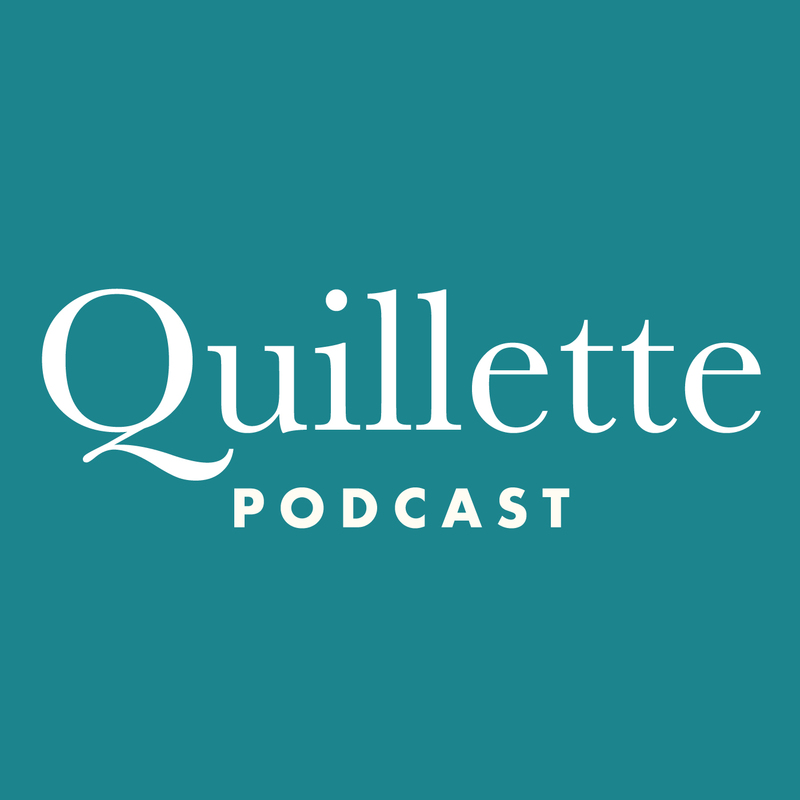 Quillette‘s Jonathan Kay talks to Skeptic editor Michael Shermer about Holocaust denialism, Social Justice Warriors, the importance of bringing reason and science to bear on political debates, and why it is that smart people believe dumb things. Listen to highlights from the speeches made at Quillette‘s party in Toronto by Quillette founder Claire Lehmann, stand-up comic Jamie Kilstein, Skeptic editor Michael Shermer, Quillette‘s Canadian editor Jonathan Kay, author and philosopher Christina Hoff Sommers and Quillette‘s associate editor Toby Young. Thanks to Holding Space Films for supplying us with the audio.